Here's a personal favorite of mine! 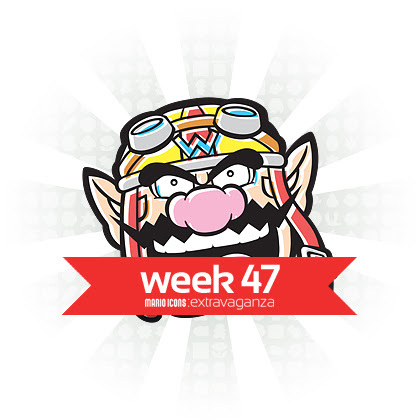 Last week, when I uploaded the icon of Tatanga, I talked about how Wario was one of my favorite Nintendo characters of all time. Then I realized I hadn't made an icon of him! What?! I know he's become more of a star of his own series rather than a secondary character of Mario's, but if Luigi gets to be an icon, so does Wario!